Gilbert Kliman, MD, graduated from Harvard Medical School. He is a Distinguished Life Fellow of The American Psychiatric Association and a Senior Fellow of the American Academy of Child and Adolescent Psychiatry. After his child psychiatric training and training as an interdisciplinary Fellow in Science and Psychiatry at the Albert Einstein College of Medicine, he founded three nonprofit organizations dedicated to childhood mental health services. All three are still vigorously functioning. All were derived from the Reflective Network Therapy experience (formerly known as The Cornerstone Therapeutic Preschool Method) he originated with the help of colleagues (including Elissa Burian) at The Center for Preventive Psychiatry, which he founded in 1965. He founded the Foster Care Study Unit at Columbia University College of Medicine and Surgery, Department of Child Psychiatry, where he worked on a systematic test of a derivative of Reflective Network Therapy. He continued to refine the method at The Children’s Psychological Health Center, Inc., the third nonprofit he founded, where he has served as Medical Director since 1993. He is responsible for that agency’s clinical research, supervision, and staff training. Using data and video archives from over 40 years of Reflective Network Therapy, he is now developing a controlled, multisite project to further replicate and study RNT’s clinical and IQ outcomes. He has supervised a Bay Area Reflective Network Therapy service site at the Ann Martin Center in Piedmont, California, the Family Services service site in Seattle, a service site at the University City Children’s Center in St. Louis, MO and at the first South American Cornerstone service site, Cornerstone Argentina in Buenos Aires. In addition, Dr. Kliman collaborates with Alexandra Harrison, MD, Assistant Clinical Professor in Psychiatry at Harvard Medical School, who applies Reflective Network Therapy in an innovative project in Cambridge Massachusetts and works closely with Nancy Blieden Ph.D. providing SKYPE supervision at the Michigan Psychoanalytic Institute’s Walnut Lake therapeutic preschool . Dr. Kliman’s practice of forensic child psychiatry often leads to his testifying in federal and state courts on socially significant issues of children’s well-being; he has testified in over 300 major cases. 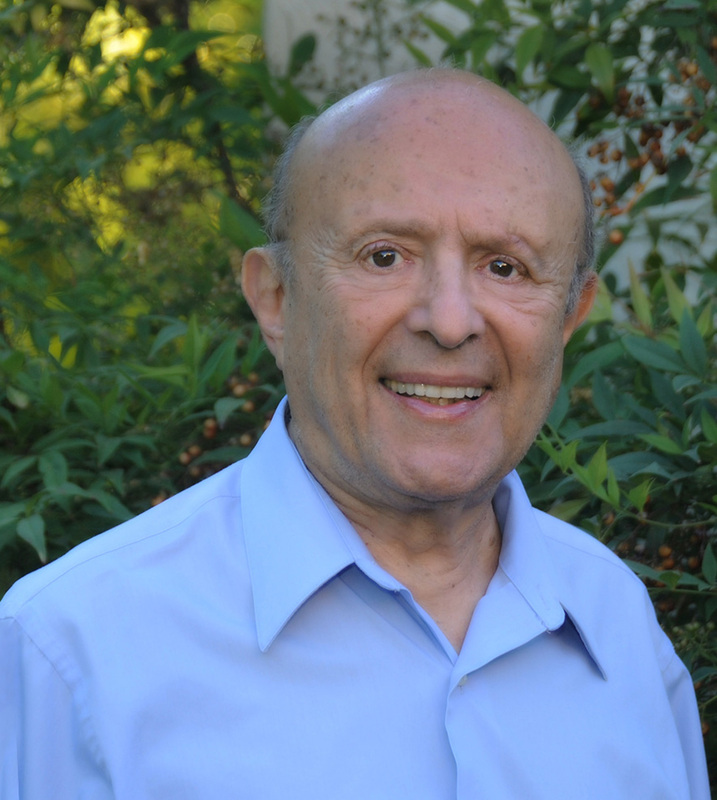 Dr. Kliman has peer-reviewed certifications from the American Psychoanalytic Association, the New York Psychoanalytic Institute, and the American Academy of Child and Adolescent Psychiatry and has made scientific presentations at more than 100 scientific seminars, conferences and symposiums. He has received over 50 grants for research and service regarding psychological illness and traumatic experiences concerning young children and families. His professional positions have included: Interdisciplinary Fellow in Science and Psychiatry at The Albert Einstein College of Medicine, Assistant Clinical Professor, Mount Sinai Medical School, Department of Psychiatry, New York; Director, Preventive Psychiatry Service, Elmhurst General Hospital, Queens, New York, Chief Psychiatric Consultant, Children’s Garden, San Rafael, California, (a residential foster care facility) Director, Preventive Psychiatry Services and Unit for Study of Mass Violence and Genocide, St. Mary’s Hospital, San Francisco; private practice of Psychiatry and Psychoanalysis (Adult, Child, and Adolescent) in San Francisco, New York and California; Director and Principal Investigator, Foster Care Study Unit, Columbia University, College of Physicians and Surgeons, New York, where he was also Associate Clinical Professor in the Department of Child Psychiatry. Dr. Kliman’s guided activity workbooks were first developed as a derivative of Cornerstone therapy at the Foster Care Study Unit. He ultimately developed a range of such therapeutic workbooks to help children cope with earthquakes, wars, and hurricanes. These workbooks have been distributed by charitable agencies, such as Mercy Corps, to thousands of disaster-stricken families throughout the world and are listed on the Federal Emergency Management Agency’s web site. He has appeared on national television features concerning psychological trauma and related children’s issues (Barbara Walters, Straight Talk, Health and Science News (KTVU), The Today Show). Dr. Kliman is the author of over 70 scientific papers and several books, including Responsible Parenthood (co-authored with A. Rosenfeld) which earned an international literary award (the Janusz Korczak Prize for Best Book Concerning the Well-Being and Nurture of Children). He is also the founder of The Journal of Preventive Psychiatry and served as Editor-in-Chief.